Earn and Save as you shop with Apollo Box Rewards! Get paid for collecting cool gadgets, unique gifts and one-of-a-kind items! Apollo Rewards is a customer loyalty program for Apollo Box members. Members can earn points by shopping and participating in activities at the Apollo Box website and app. Points can be redeemed for qualified Apollo Box purchases. Every 100 points you earn equals $1 of savings. All points can be redeemed in increments of 500. Just apply the points at checkout. Points can be combined with coupons or used on sale items. All registered Apollo Box members are automatically qualified for the rewards program. To become a member, visit member page. Registration is quick, easy and free. Qualifying Purchase refers to the amount you pay for an order excluding shipping amounts, the value of any discounts or coupons, and taxes. We will add Points to your account within 1 - 2 business days after your qualifying purchase information has processed. To be eligible to use Points, you must have at least 500 Points in your account. Points do not have a fixed value. However, you will generally receive savings of at least one cent for each Point you use. For example, 500 Points will generally allow you receive at least $5.00 in savings. All points can be redeemed in increments of 500. To use points at checkout, choose the amount of available points you wish to redeem. Once you've selected your payment method and applied points towards your purchase, click “Apply”. The points that are applied to your order will be deducted from your order total and displayed as rewards points in the Order Summary. If I Return Merchandise, What Happens to the Points I Earn? If you cancel an order or return an item on which you earned a certain number of Points, we will deduct the equivalent amount of Points from your account. If the points earned have been redeemed for a new purchase, we will deduct the equivalent monetary value of points used from the order refund. If I Return Merchandise, What Happens to the Points I used? If you cancel an order or return an item which you used Points to pay for, we will credit the points to your account. How can I view and manage my points? You can review your point history under “My Wallet" after logging into your account. If you have any questions, feel free to contact us at contact@theapollobox.com or 415-255-5839. How many points can I earn by referring a friend? You’ll get 500 points ($5) when your referred friend makes a purchase of $20 or more. How do I earn points through friend referrals? 2. Enter the name and email address of each friend and then click "send"
5. 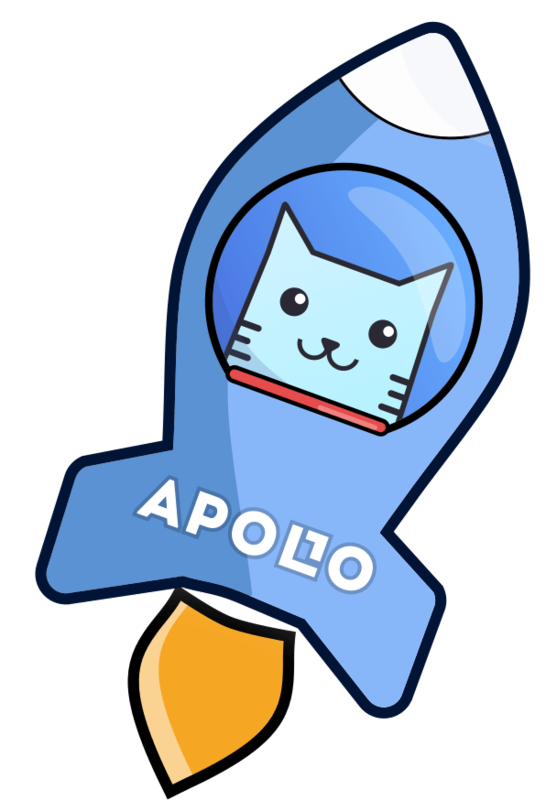 Tell all of your pending referrals how awesome Apollo Box gifts are and earn more points! Points have no cash value. Points are not your property. Points are issued without separate payment or other consideration by you, and exist at the sole discretion of Apollo Rewards Program. Points cannot be purchased, redeemed for cash or any other monetary value or currency, or used to pay any credit card or other credit device. Points may not be assigned, transferred or pledged to any third party. Points may not be transferred by operation of law, such as by inheritance, in bankruptcy, or in connection with a divorce.